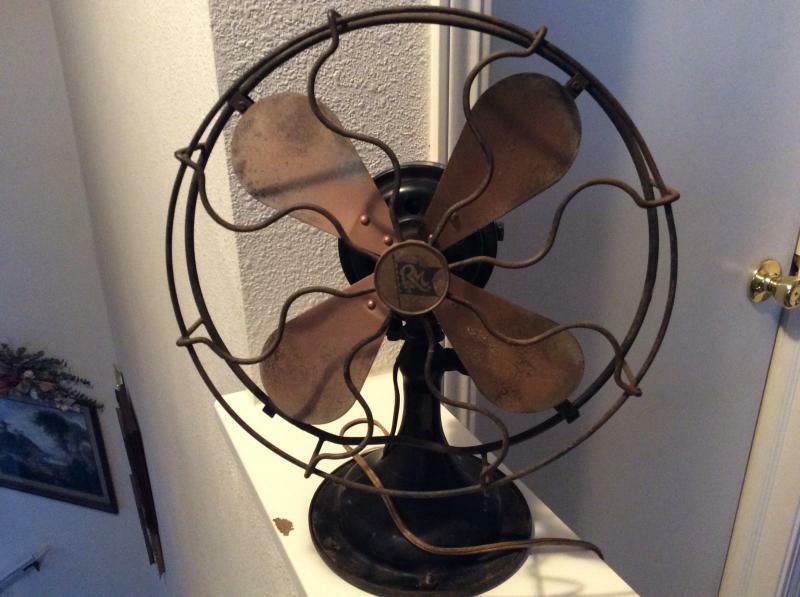 Hello All!I’m in the process of restoring a fan for a friend. 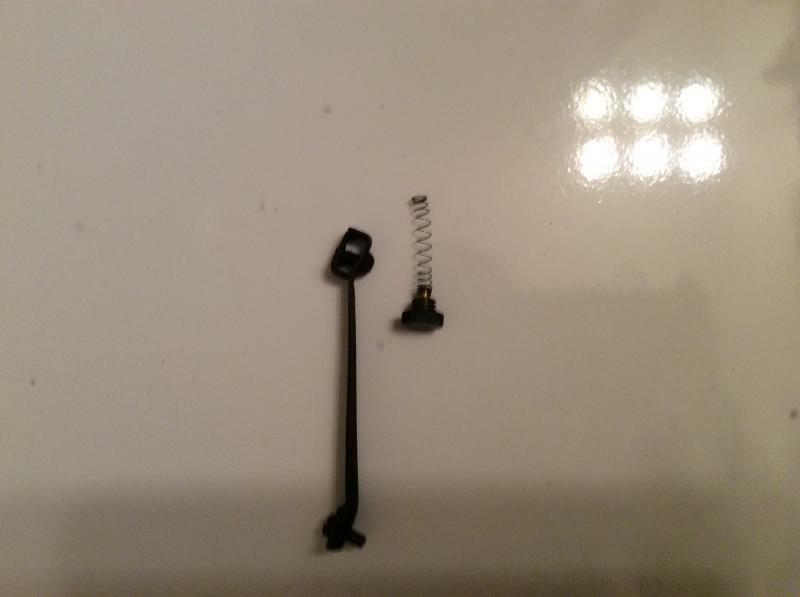 The fan is missing a cage strut clamp and screw as well as a contact screw. I’ll also need new brushes and brush springs. 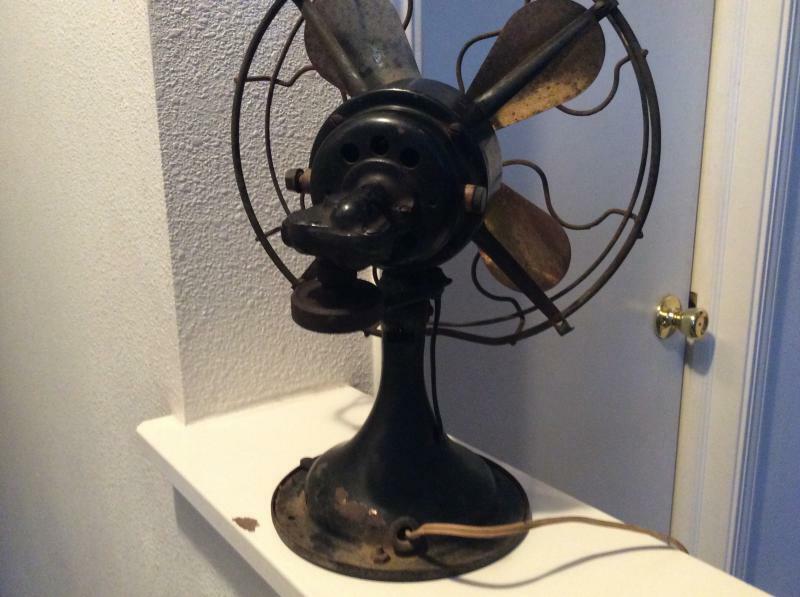 I’m unsure of the list number (motor tag is missing) so I included I photo of the fan in question. Thanks! All parts have been purchased. Thanks for the offers! Page processed in 0.1508 seconds (19% database + 81% PHP). 28 queries executed.